SpaceX CEO Elon Musk shared images of his monstrous interplanetary rocket sitting on the moon base. While completely void of specifics, the teaser photos that have been published portray cities on other planets, with SpaceX’s partially downsized Big Falcon Spaceship (BFS) the main focus in both. Multiple BFS’ can be seen in each picture, suggesting that SpaceX has chosen to miniaturize its planetary colonization booster and ship, but accounted for this change by simply producing more of them. 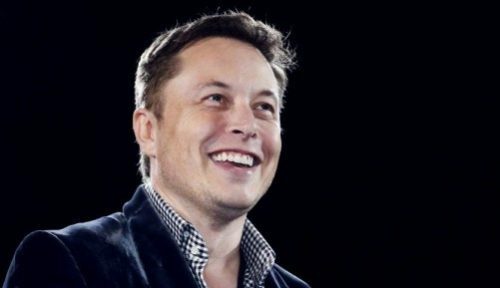 Meanwhile, Musk is going to be present at the International Astronautical Congress at Adelaide to put his views and vision about colonizing Mars.